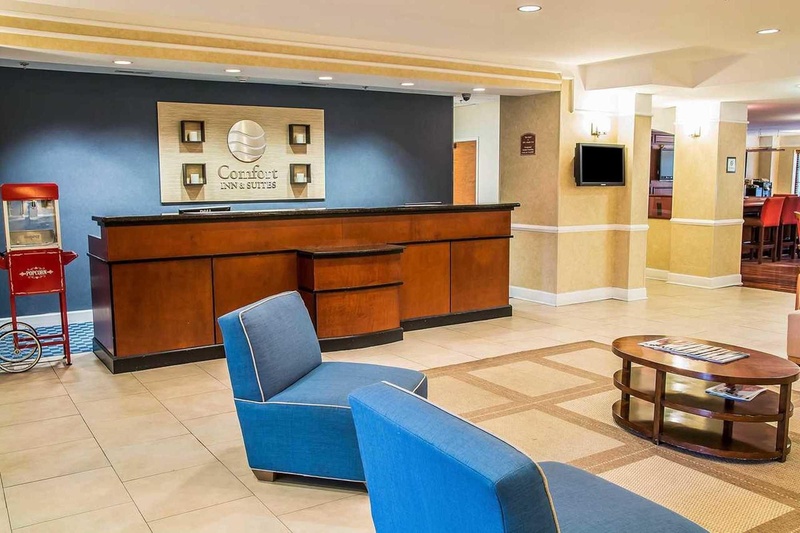 This hotel is conveniently situated less than 2 km away from Savannah / Hilton Head International Airport. The hotel provides the perfect setting for travellers who are seeking a refreshing night's sleep before or after a flight. 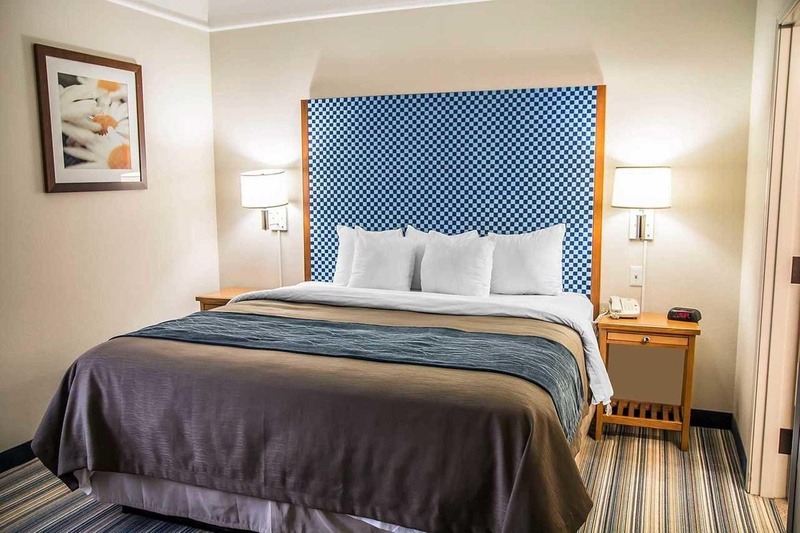 Leisure travellers will appreciate the hotel's close proximity to an array of attractions and points of interest in the area, including the Might Eight Air Force Heritage Museum, the Savannah Civic Centre, and the Oglethorpe Speedway Park. Guests will find themselves in close proximity to an abundance of shops, restaurants and cocktail lounges. 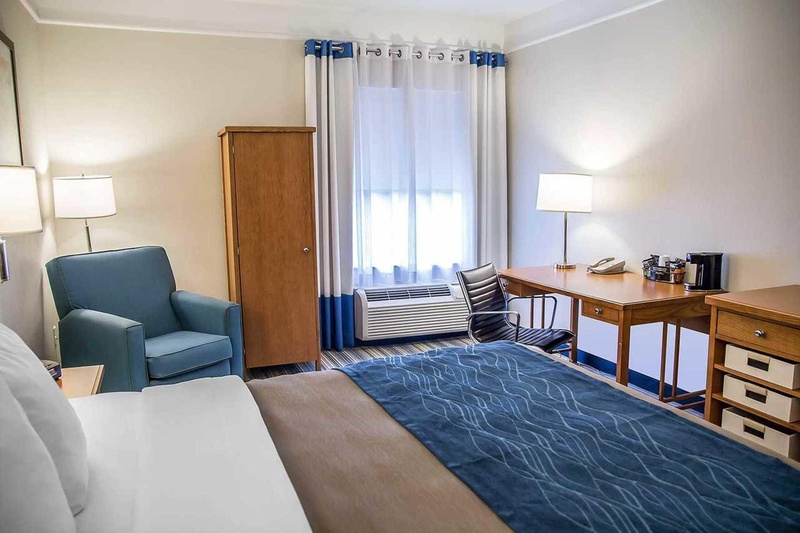 The hotel offers comfortable, tastefully-decorated guest rooms which come well equipped with modern amenities. The hotel offers a range of excellent facilities for the comfort and convenience of business and leisure travellers alike. Great breakfast. Breakfast area good.